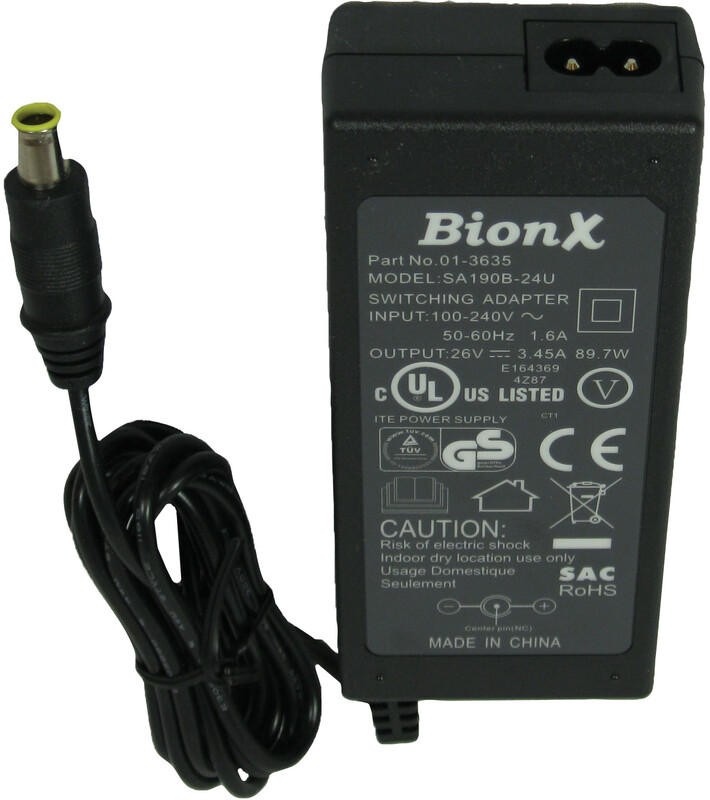 Charger 308746 charges Old Battery Type. PN's:. 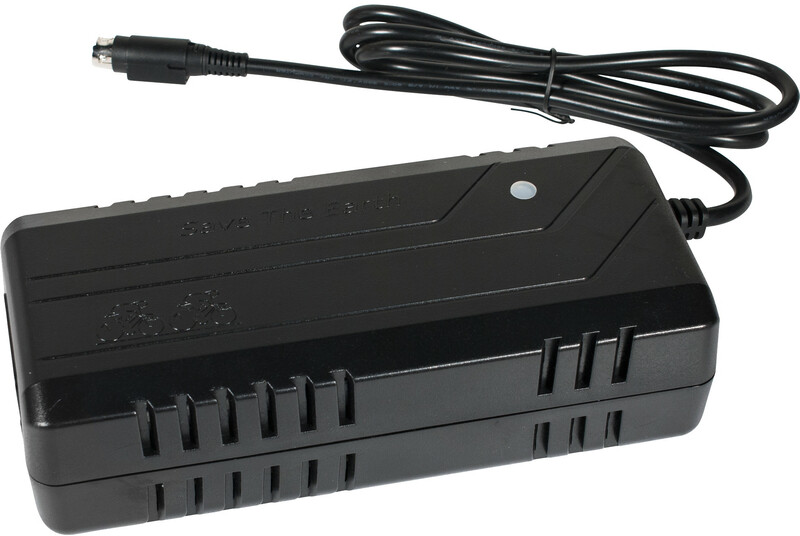 Power Supply W310176 charges New Battery Type. PN's:. Chargers and Power Supply do not have the cable lead included. Cable for W310176: W310580 (EU Type). Cable for 308746: 295519 (EU Type), 296844 (UK), 295518 (CH).